Sign up by March 24. Cost: Free! 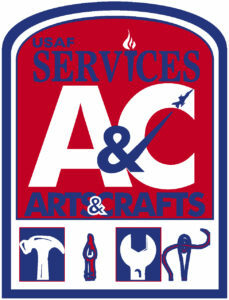 A brief orientation about artwork and vinyl cutter demonstration. Then you apply your design to a t-shirt using a heat press. Sign up by March 24. 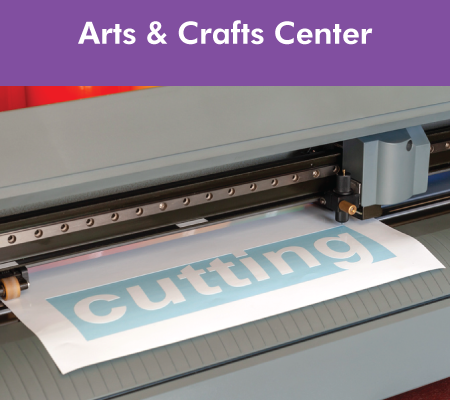 A brief orientation about artwork and vinyl cutter demonstration. Then you apply your design to a t-shirt using a heat press.